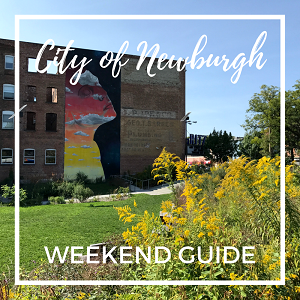 Home › Forums › General Newburgh Discussion › 110 Liberty? Paper is up over the windows at 110 Liberty. Looks like something is coming! Does anyone have any idea what’s going in there?